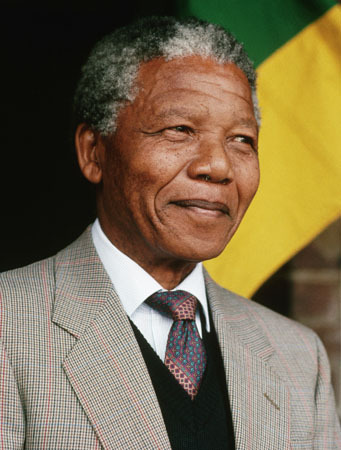 A short time ago I watched the live announcement from Reshmi Nair on CBC that Nelson Mandela had died. The tenderness in her voice spoke volumes about the weightiness of this announcement. The world has lost a great man. Today, one of the strongest spirits in human history has gone to his glory. His life was witness to perseverance and resilience, to love and forgiveness, to humility and servanthood. It is emotional hearing this news. An Icon of my time —- is gone! The impact that he has had lives on. In the next days, there will be much emotion and many will bear witness to how this man and his courage changed lives, changed people, and changed a country and changed the world. I pray for the people of South Africa and most especially for the Nelson Mandela’s family. Could it be said that goodness lives on through time but evil dies with the evildoer? I have been thinking about this since learning of Mandela’s passing; thinking about the extraordinary example of forgiveness his life is and the powerful effect that has had. Then I thought of others of this ilk – Jesus, (big gap here ‘cos of my ignorance), Ghandi, Martin Luther King.